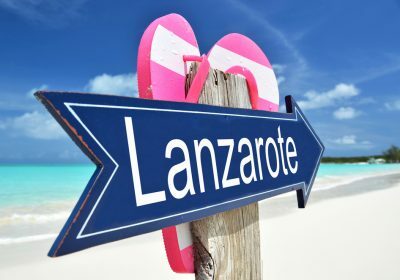 Winter Sun in the Canaries, Lanzarote for 7 Nights just £117 each !! 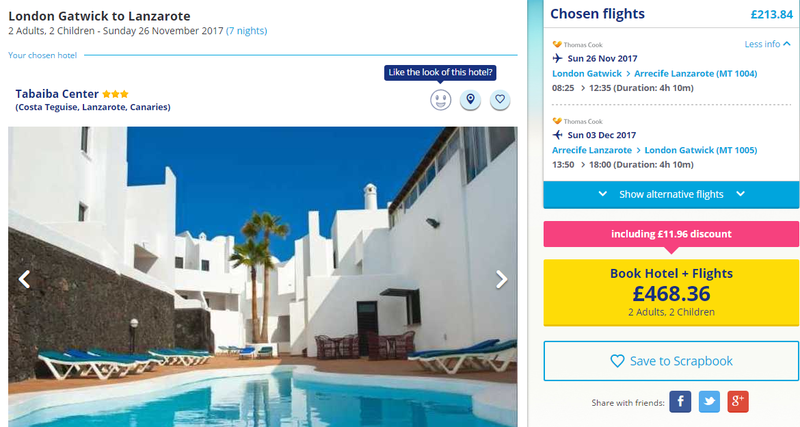 Over at OntheBeach there are some great deals to Lanzarote in November which start at just £117 each! These holidays are available from Various UK Airports in October, November and December. This example is flying from Gatwick on 26th November 2017. Tabaiba Center offers high level spacious apartments and studios in the residential area of Costa Teguise, a privileged area for its calm and next to the Water Park, Golf Course, Tennis & Paddle Centre and one step away from the beaches. Boasting an outdoor swimming pool and onsite a la carte, these cheap and cheerful apartments are ideal for those looking for a holiday but don’t want to break the bank. It is well connected by offering a free shuttle to the centre of Costa Teguise several times a day.